This article contains fast, interesting, fun facts about this ancient Egyptian god of the harvest for research, schools, students and kids providing an insight into the lives and religious beliefs of the ancient Egyptians. He was the ancient Egyptian god of grain, his female counterpart was Nepit the goddess of grain and the threshing floor where the process of removing the seeds of barley or wheat from their inedible husks began. Believed to be the son of Renenutet the goddess of nourishment and the harvest and Sobek the crocodile headed god. Ancient Egyptian images of the child god depicted his clothes with dots to represent grains of corn. He represented the prosperity brought by emmer wheat (barley) and corn crops. Barley, was a primitive form of wheat known as emmer wheat. 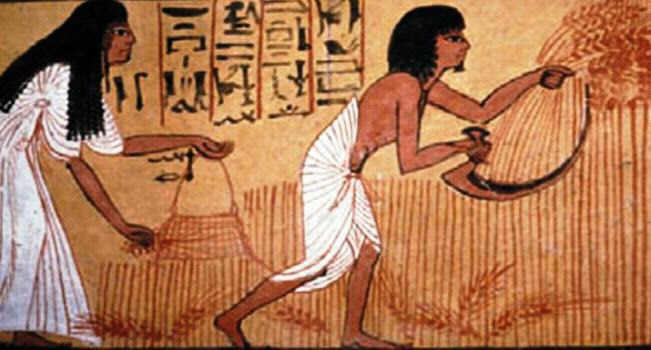 Grain was extremely important to the ancient Egyptians as it was the mainstay of the ancient Egyptian diet. Barley was primarily used for making beer. Wheat was used to make flour to bake bread. Bread was the ancient Egyptians main source of nourishment. Grain was used instead of money in bartering for goods. Excess grain was used for trade. Towards the end of the Egyptian empire corn imported from Egypt fed the people of ancient Rome. Egyptians worshipped the god making offerings and prayers to make their crops grow well and to bring a good harvest. Ancient Egyptian cereals were stored in granaries and subsequently processed into flour. Offerings of grain were given to Egyptian temples who stored them in huge granaries. The annual inundation of the Nile brought the rich, fertile silt that enabled the crops to grow. Hapi was the ancient god of fertility who brought the silt to the banks of the Nile and was therefore associated with Neper. Facts and information about Neper for kids with some amazing, cool and quick information about ancient Egypt and Egyptians. These fast interesting facts about Neper are ideal for children, homework, schools, teachers and kids of all ages. 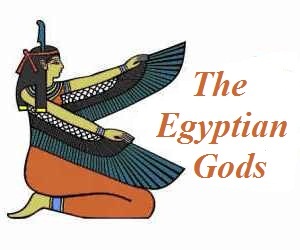 Learn about the ancient Egyptian gods the fast and easy way via the Neper Fact sheet. The annual flooding of the Nile was crucial to farming the crops that grew in the rich soil near the banks of the River Nile. This annual process governed the life of the ancient Egyptians and appropriate offerings were made to the gods associated with this event. Too little flood water would cause famine, and too much water would be equally catastrophic by limiting the sowing of fresh crops. Pharaoh Amenemhet I founded the 12th dynasty of the Middle Kingdom was described as being responsible for the ripening of the grain and one of his titles was "beloved of Neper". 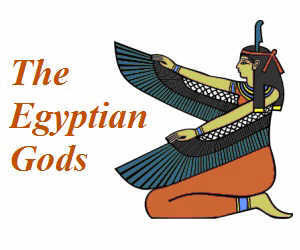 The god was also referred to in the Coffin Texts of the Middle Kingdom. His role associated with the agriculture of Egypt was so important that the god was eventually merged with Osiris and worship of the ancient god of harvest ceased during the New Kingdom.